Psoriasis is a chronic, inflammatory skin condition presenting as red scaly red patches on the skin. 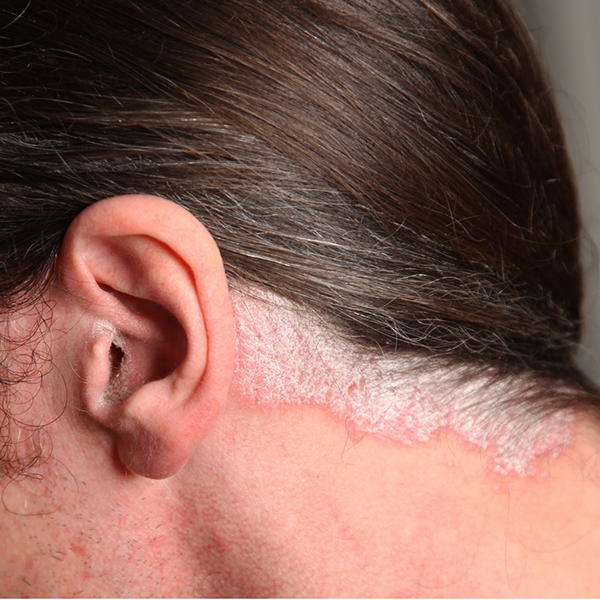 Psoriasis affects up to 3 % of the population. It can occur anywhere on the skin, most frequently on the scalp, lower back, knees and elbows. 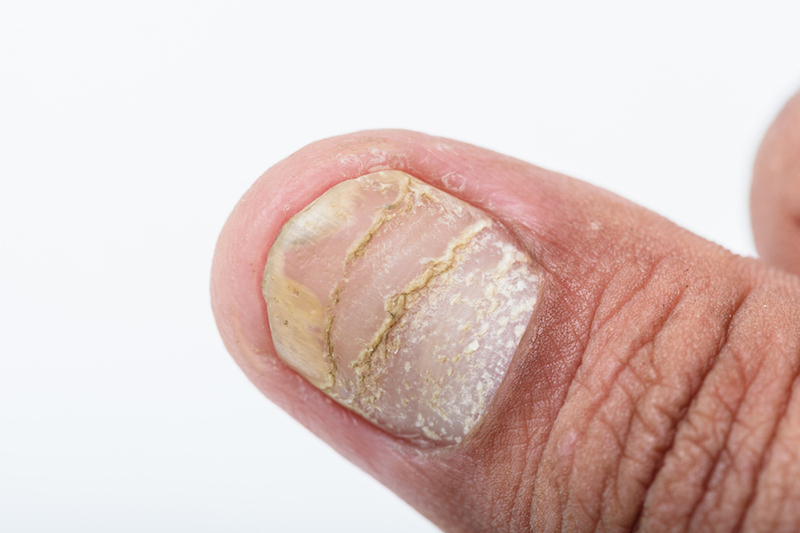 Psoriasis can also affect the nails and may be associated with significant arthritis. Psoriasis can be itchy and uncomfortable and may result in cracking and bleeding of the affected site. Although Psoriasis cannot be cured with the help of your Dermatologist, a management plan can be developed to keep it controlled. Your dermatologist will assist in developing a treatment plan customised to the severity of your psoriasis. Topical steroids and the topical combination of steroid and vitamin D are the first line treatment for psoriasis. 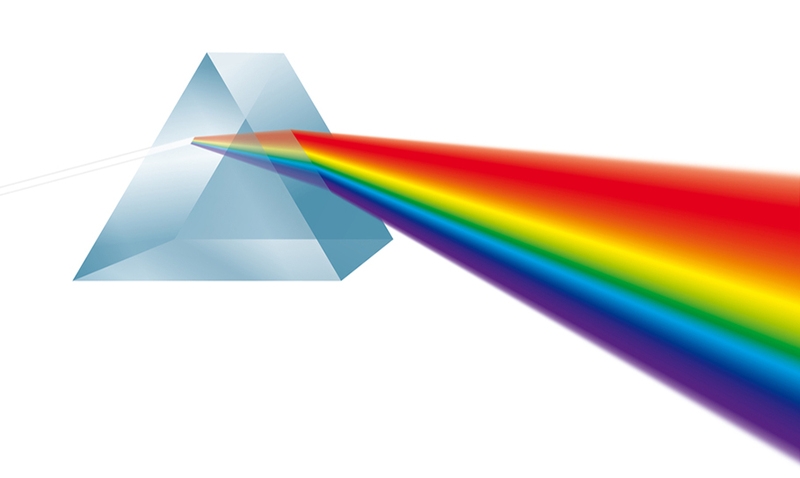 Your Dermatologist can customize a safe long term regime. 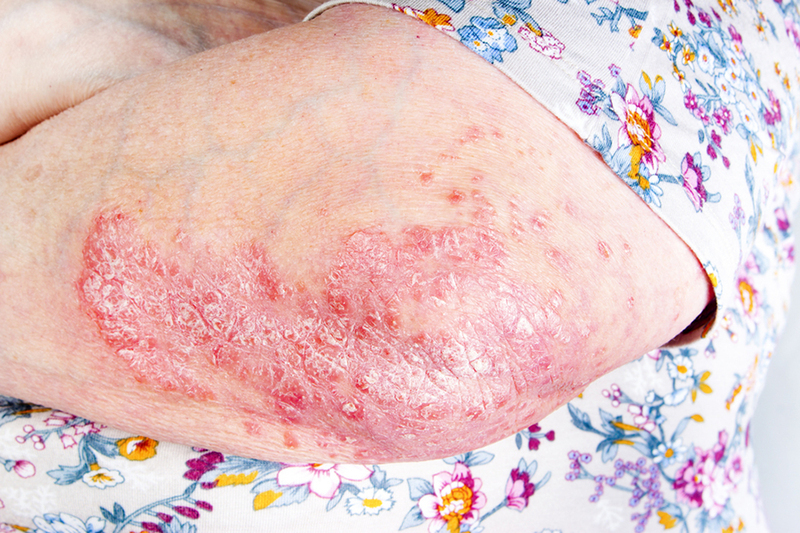 70-80% of patients with Psoriasis will gain good control with topical therapy alone. These are often effective but require assessment of risk before use and constant reassessment/monitoring for side effects by your Dermatologist during use. Psoriasis often responds very well to Narrow Band UVB therapy. 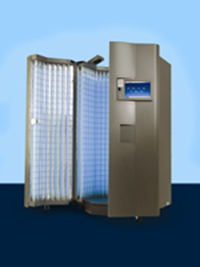 This UV light treatment uses of a specific band of UV-B light, which is one of the safer UV rays compared to exposure to broad band UVB exposure eg the sun and tanning beds. Treatment is often carried out three times a week and is often used in addition to the topical and tablet medications to help control the immune system. A typical treatment period may be 6-12 weeks. 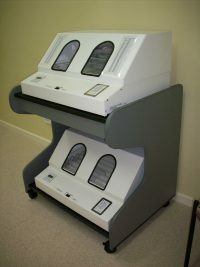 A whole body unit is available to treat large areas of involvement. A hand and foot unit is available. 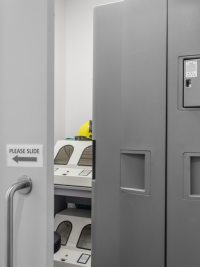 This treatment is bulk billed and is available at Stafford. Injectable “Biologic” medications are used for severe psoriasis when the above options fail. Only Dermatologists can prescribe Biologics for Psoriasis. The choice of the best Biologic agent may be complicated and your Dermatologist can help to choose the best selection for you. Biologic medications are expensive medications however the cost is subsidised by our Government. There is a complex Medicare application process to complete before patients can access these medications. Your Dermatologist will guide you through this process.